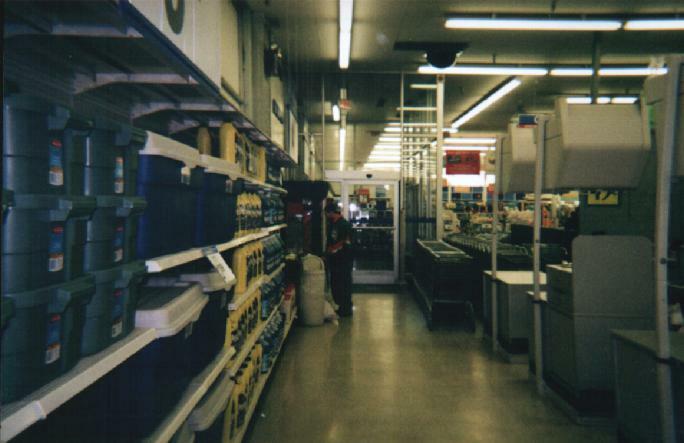 WE'RE SORRY TO SAY THAT THE FORT DODGE KMART IS CLOSED. VERY SAD. AFTER 30 YEARS, THEY CLOSE. THEY ARE ONE OF THE MOST RELIABLE BUSINESSES IN FT. DODGE. 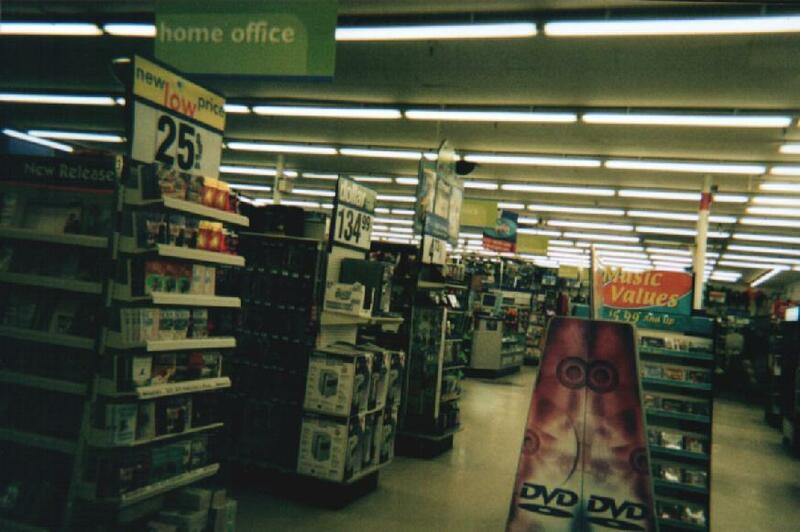 WE'RE SORRY Kmart. YOU WILL ALWAYS BE IN OUR HEARTS. WE WILL ALWAYS MISS YOU! 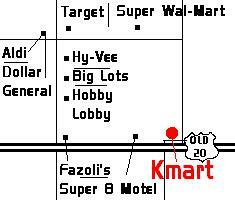 This is where the Kmart is located. 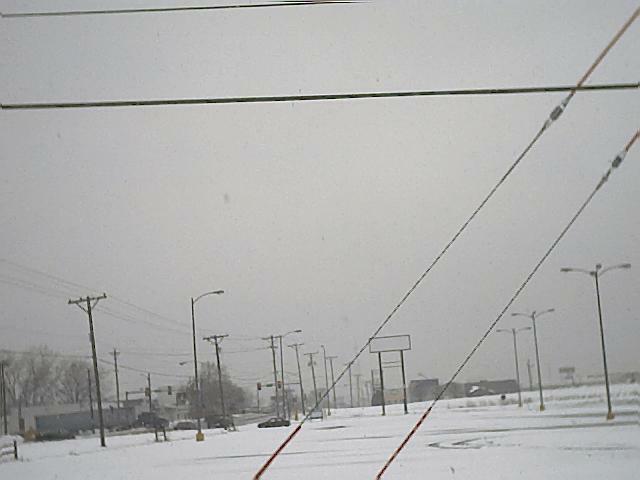 It sits next to the Super 8 Motel, Embers, and is diagnal to the Sonic Drive-In. 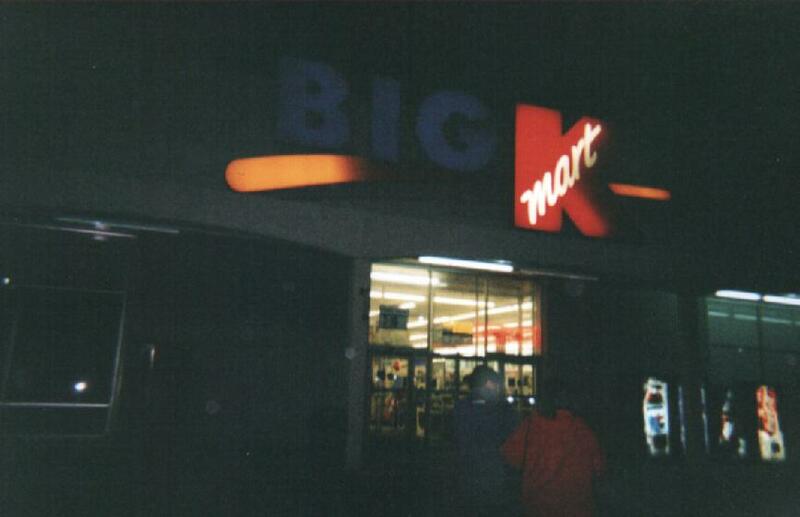 Here is the old Kmart sign. This shot was taken in January, but it hasn't changed much. But you can see the entire store. Here's the exterior of the store. Apologies for the quality of the picture. We took this one at night. This is where you walk in. 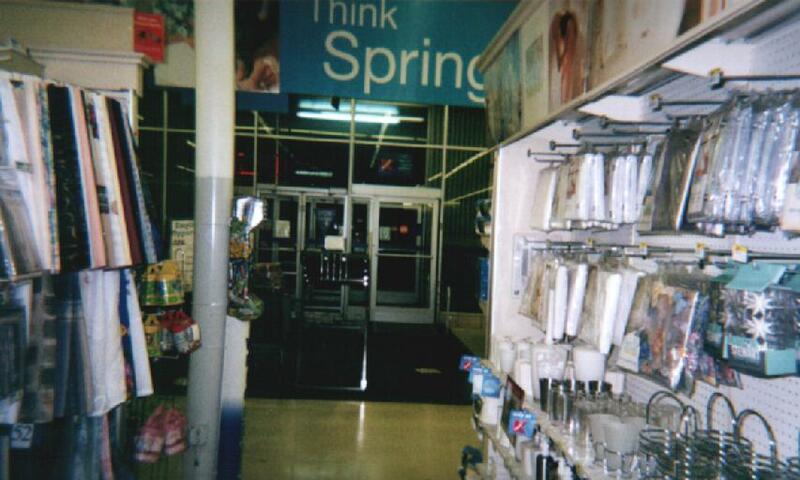 The aisle I am standing in is the Home Fashions Department next to the Pantry. Here's the scoop. You walk in (duh!). There are 8 doors altogether. 6 "IN" doors but only two are AUTOMATIC (not sliding), and the 2 "OUT" doors are all AUTOMATIC (not sliding). 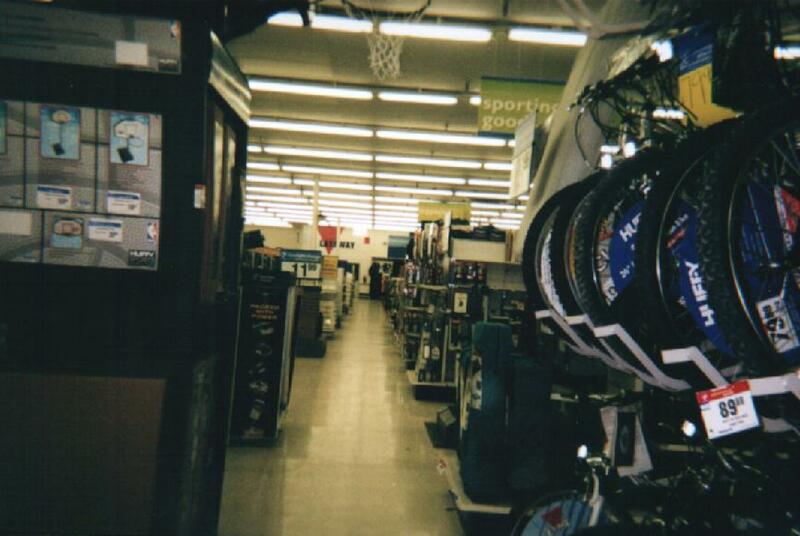 Get all your Sporting Goods Here! Next to the SG section is the Blue Light Kiosk. My Fave Department, the Electronics Department! Video Games, TV, DVD, Cameras, PC Games, Who Could Ask For More? These are the video games. 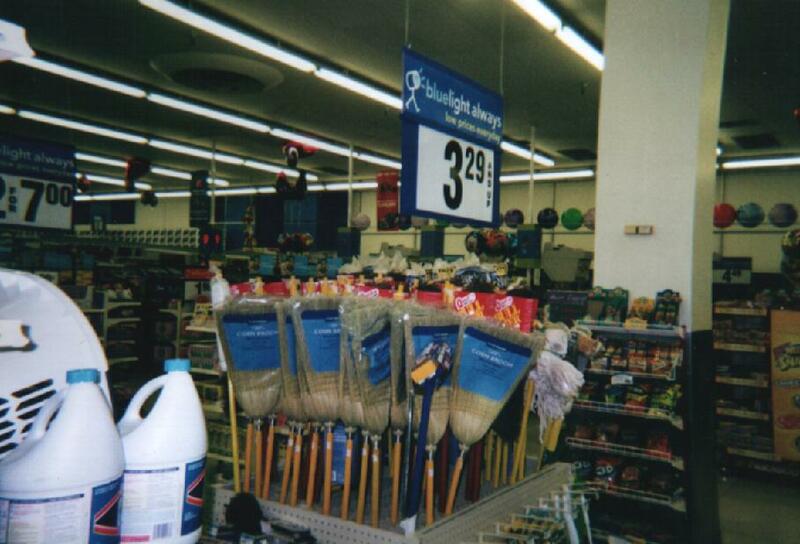 I would of got a better pic of them, but the aisle was 2 small so I had 2 take it at the end aisle. 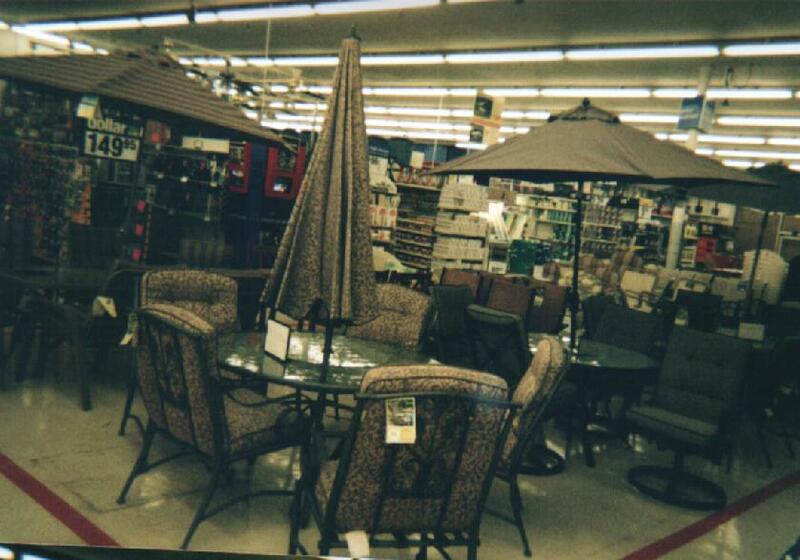 Here is the patio set department. They had to take out two of their aisles just to fit the patio sets in. Bad Decision. 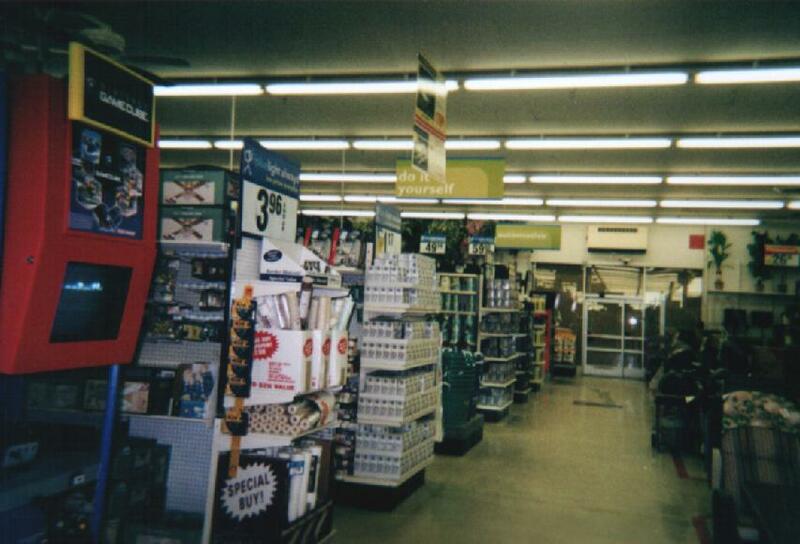 Here are multiple departments of the store. Up ahead is the paint dept., automotive, and home improvements dept. If you look in the picture above and straight ahead you will see an automatic door covered with that weird paper. That's where the Garden Shop SHOULD be. They used to use that for their Penske Auto Center they had from 1994 to 1998. Then it switched back to a Garden Shop. Outside it says the store has a Garden Shop but they took out over half the Toys Department just to fit the patio sets in here. Their Lawn and Garden took up TWO MORE Toys aisles. 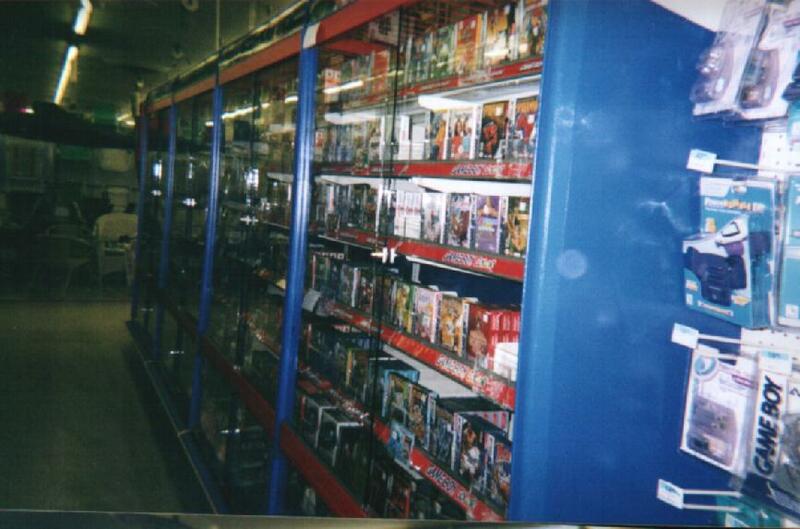 Maybe that's why Kmart did so miserably on their toy sales last Christmas, placing other items in it's place. 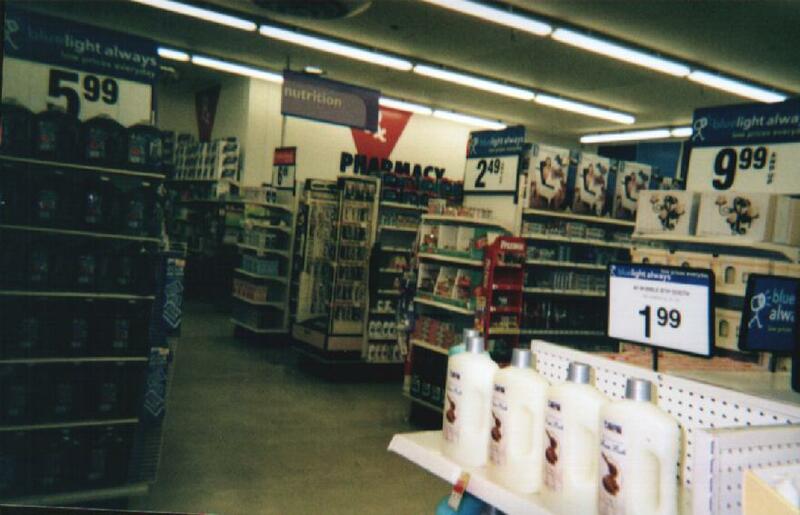 Here is the Pharmacy Department. Here are the checkouts. There are 9 of them. Here is 4-9 of the Checkouts. Checkout 9 used to be 10 before they redid the checkouts for the second time in 3 years. Here are checkouts three through seven. 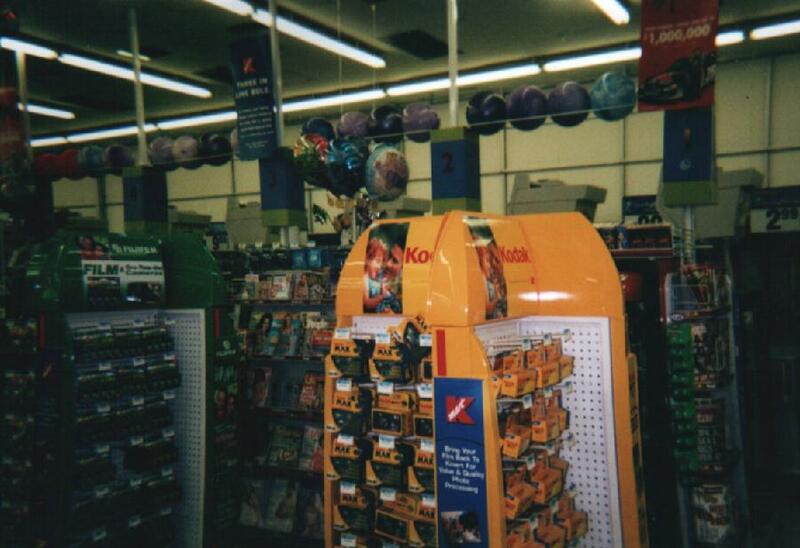 You can see the "THANK YOU FOR SHOPPING BIG KMART" here in this picture. Awesome isn't it? This is my Brother, Tanner, near the OUT door. He is looking at the gumball/crane machines. He's a big fan of those. I really am sorry to see this store go. 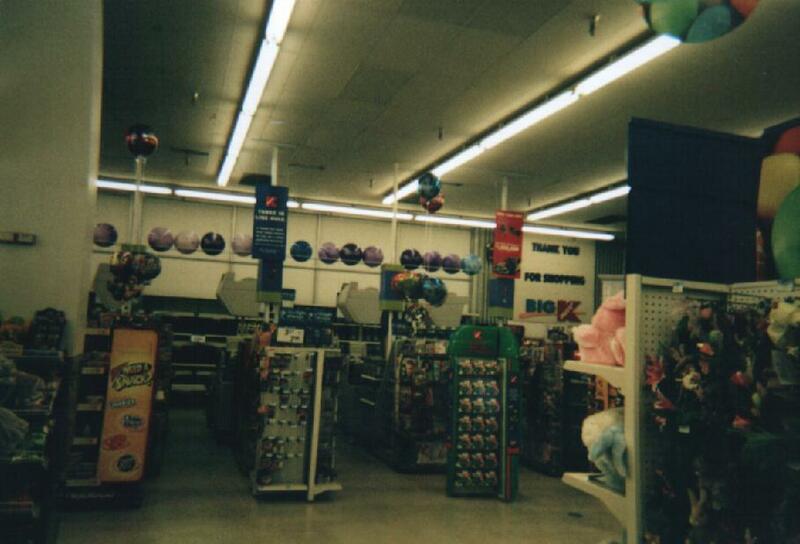 It is the oldest Kmart in Iowa that still stands here today. Couldn't they of closed another Des Moines location instead? Man that makes me so dang mad that it is closing. I think Target should close and not Kmart. 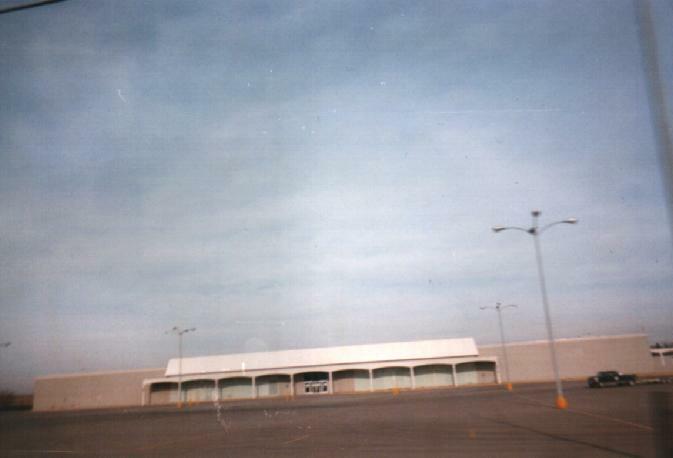 WE WILL MISS YOU FORT DODGE Kmart!!!!!!!!!! !